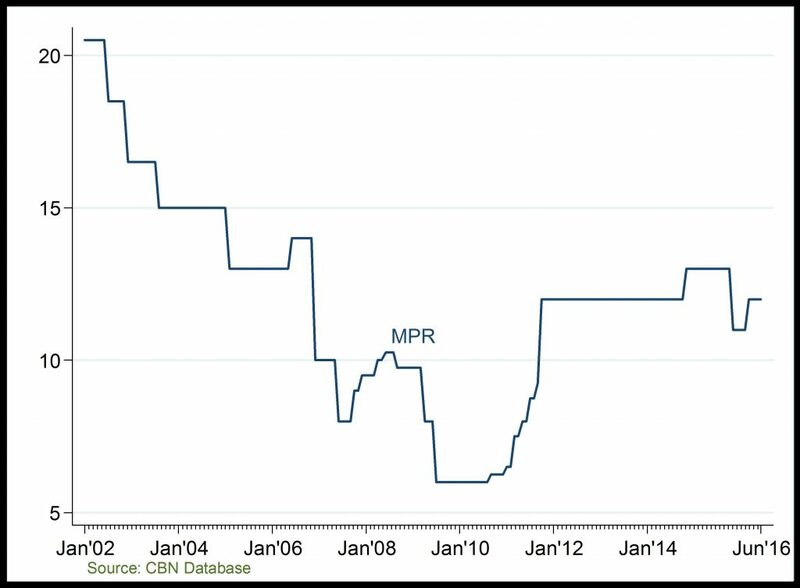 Monetary Policy Rate: The fluctuations in MPR reflect CBNs intermittent effort to promote growth, stymie inflation or incentivize capital flows. Particularly, the rise in MPR in 2016Q1 was effort to rein on double digit inflation and compensate investors for attendant losses in investments, at the time. 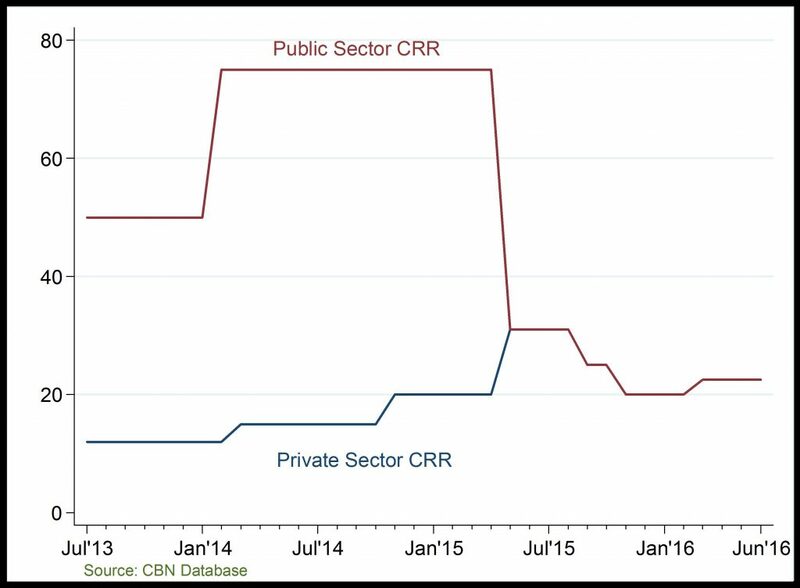 Cash Reserve Ratio: Public sector and private sector CRR was unified in March 2015 in response to unwholesome practices amongst banks which had adverse consequences for prudential management, liquidity and credit to the private sector. The unified CRR was raised at the end of 2016Q1, in an effort to tighten liquidity in the banking system and rein on inflation.